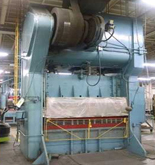 EquipNet is the world's leading provider of pre-owned metalworking equipment. 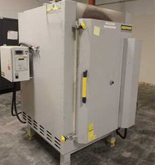 Our exclusive contracts with our clients yield a wide range of used metalworking equipment including, used metal cutting equipment, used metal fabrication equipment, and used heat treating equipment. 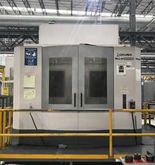 Pre-owned metal cutting inventory typically includes used grinders, used lathes, used machining centers, and used milling machines. 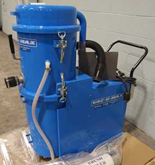 Pre-owned fabrication inventory typically includes used breaks, used shears, used presses, and used welders. 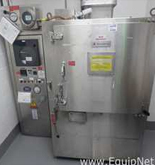 Pre-Owned heat treat equipment inventory include used furnaces, used ovens, and used vacuums. 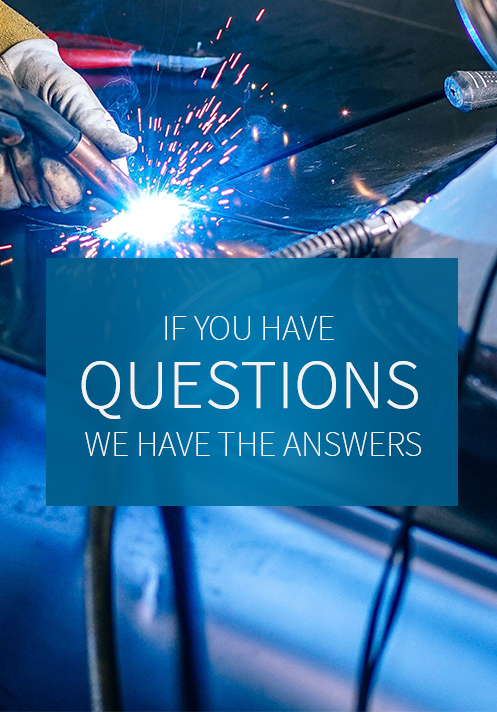 If you do not see the used metalworking equipment you are looking for, call one of our representatives and we will find it for you. 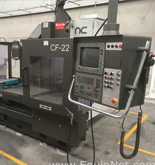 Interested in Buying & Selling Metalworking Equipment?